Northern Lights Solutions was excited to be part of the design team that developed the BULLET, an Ex d Loop-Powered WirelessHart Adapter fro Process Automation. 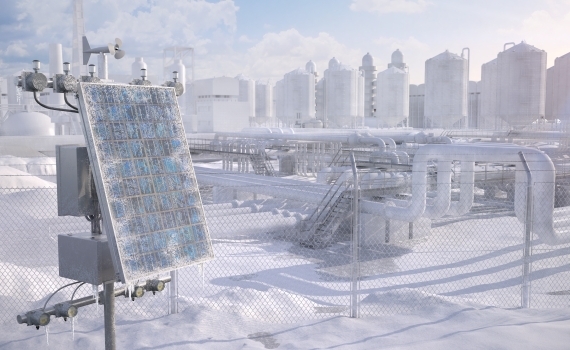 Pepperl+Fuchs extends its WirelessHART portfolio with the “BULLET”. 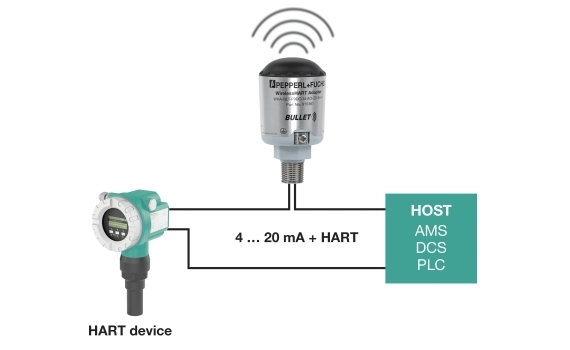 This loop-powered WirelessHART adapter enables new and existing wired 4 mA … 20 mA and HART field devices to communicate measurement, diagnostic, and parameterization data wirelessly. It is the only WirelessHART adapter on the market with an explosion proof Ex d housing and is suitable for use in explosion hazardous areas up to Zone 1/21, Class I, Div. 1 (also available as an intrinsically safe version for use in Zone 0 and a general purpose version).